Amy Beecher is a visual artist working in installation, digital imaging, sound, and text. 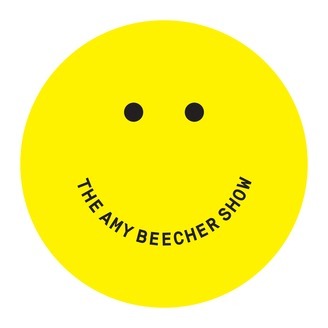 In 2013 she created a podcast, The Amy Beecher Show, as an excuse to invite people to her 160 square foot Brooklyn apartment. 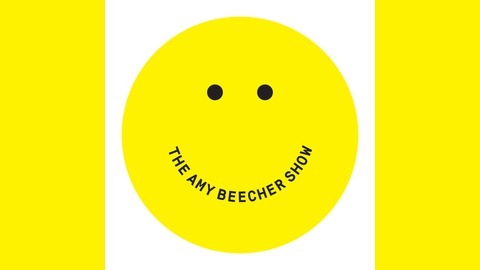 She's since moved, and The Amy Beecher Show has moved with her. Like an easily amazed and distracted therapist, Beecher opens doors to the inner workings of her subject's artistic lives, inviting guests to reflect on their work, their process, and, mostly, everything else. Singer-songwriter Cassandra Jenkins lives in the Upper West Side studio apartment her touring musician parents raised her in. We talk about how a Cat Stevens cover she recorded at home led to a studio album.